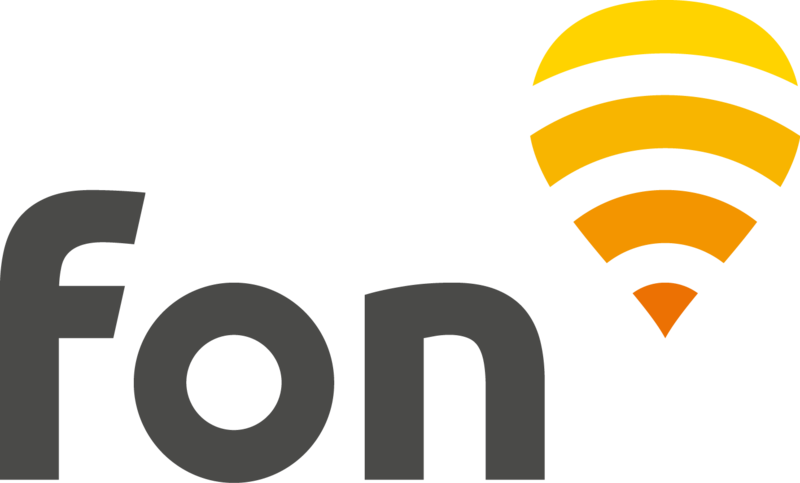 If you are a SLT broadband (ADSL) subscriber, your credentials for Fon are the same as your existing SLT username and password. To connect outside Sri Lanka, add the suffix @sltgo after your username to create your roaming username, e.g. username@sltgo. Start a session with your roaming username and your normal password.